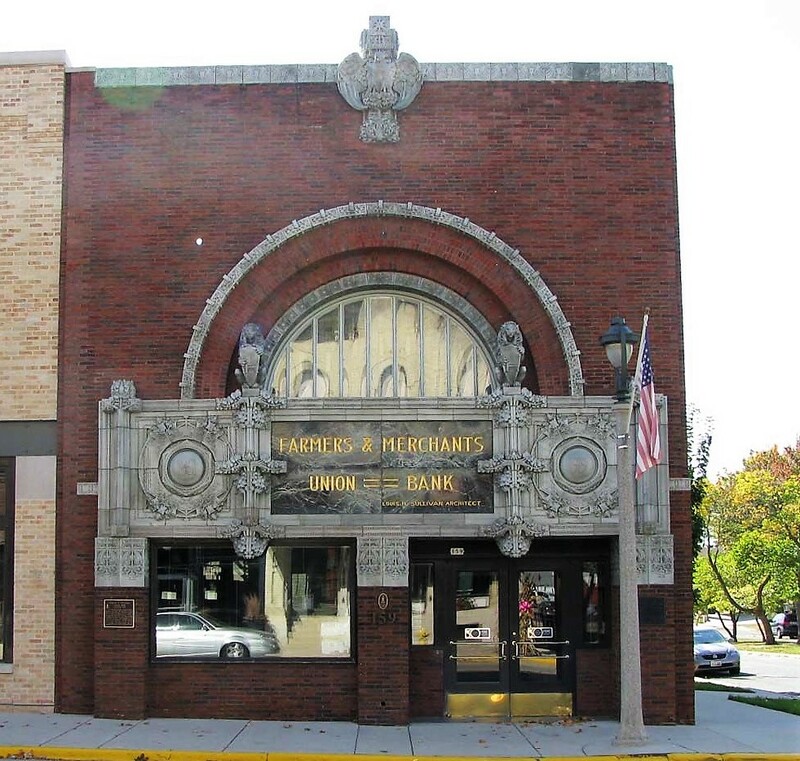 The Farmers and Merchants Union Bank is a historic commercial building at 159 West James Street in Columbus, Wisconsin. Bank was built in 1919, it is the last of eight “jewel box” bank buildings designed by Louis Sullivan, and the next to last to be constructed. The building itself was declared a National Historic Landmark in 1976 for its architecture. Marion Restoration company was honored to participate in restoring surface of this historical building. 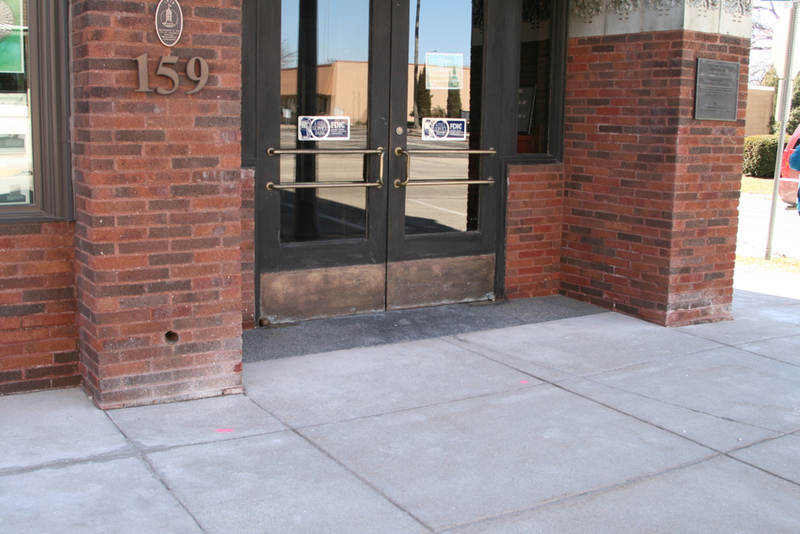 A recent Department of Transportation project wet-saw-cut concrete along the building’s primary street facades (northeast and northwest elevations). 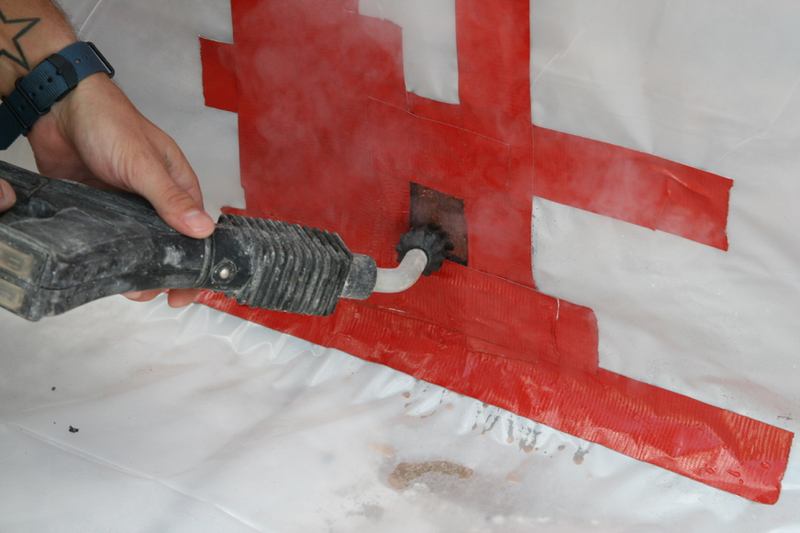 During the project we tested different techniques of cleaning and chose the steam cleaning. 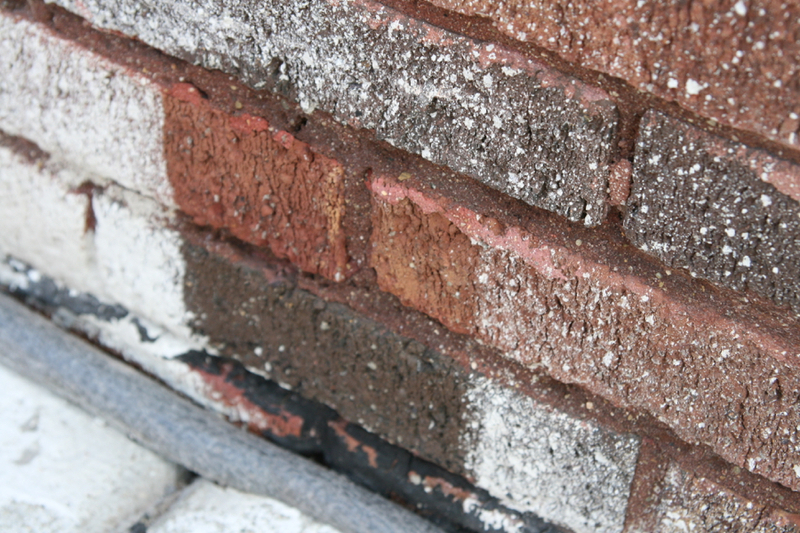 This method helped us cleaned brick surface without damage. 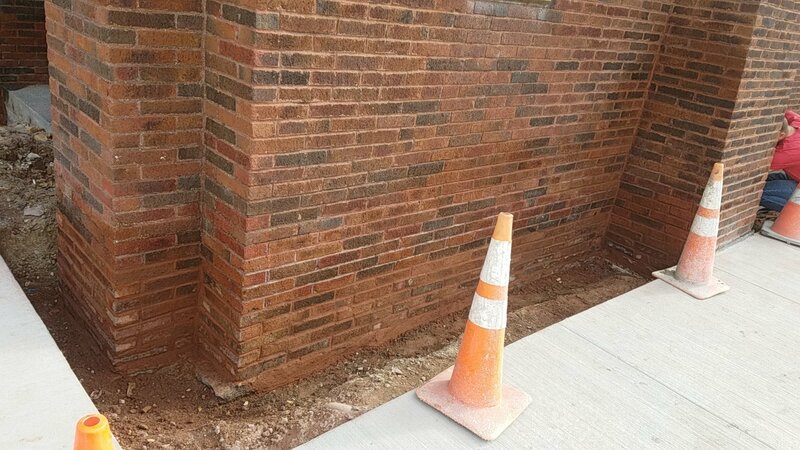 Also, we repointed mortar joints and repaired water tables at sidewalk (we used mortar type NHL 5.0 for those water table repairs. 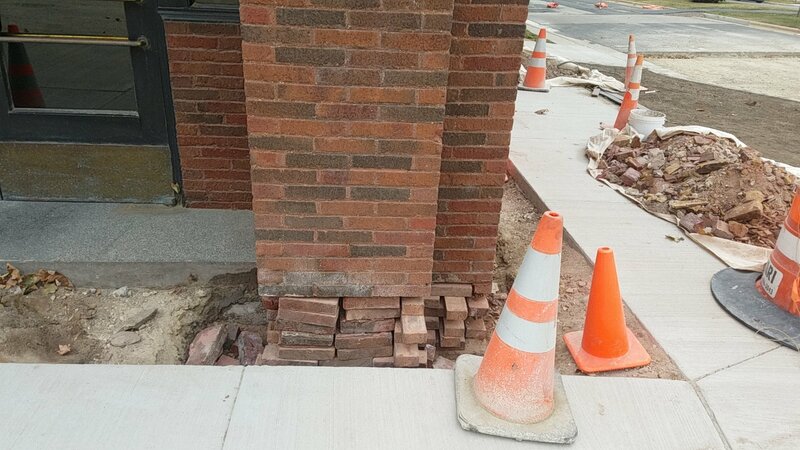 NHL 5.0 was the best suited to handle the damp conditions created by the sidewalk adjacency while still was compatible with the original brick bedding mortar).